DELAIN|EXCLUSIVE VIDEO MESSAGE FOR IRISH FANS! 2016 marks ten years of DELAIN! And therefore the hotly anticipated release of Moonbathers, which is out today (September 22nd) on Napalm Records! Overdrive has a very special video message from the band themselves, about their debut Irish show which will be happening on November 11th in Dublin’s Button Factory. Watch it below. With the anticipation for DELAIN’s debut Irish performance reaching giddy heights, Overdrive received a very special message from the guys just for the Irish fans! Watch this exclusive message below! 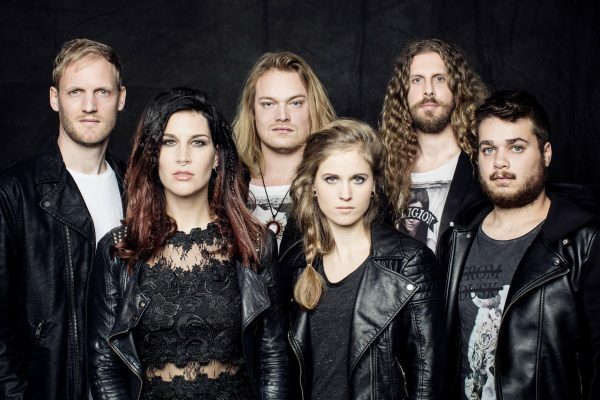 DELAIN have had their busiest festival season yet, playing some of the largest festivals in mainland Europe and U.K, including a 2nd stage performance at Download Festival U.K, and main-stage at Graspop Festival. 2016 has been the busiest year to date for DELAIN and they continue to deliver exquisite music and electric, larger than life live performances! “We have never had so many milestone events in one year. The release of our EP Lunar Prelude, our fifth studio album Moonbathers, our upcoming 10-year anniversary celebrations and Live registration, and there is still more to come. All of this while playing our most heavy touring year ever. We are on a roll, and our new album Moonbathers is here to embody that. We are very excited about the upcoming release, we hope you will enjoy this new effort and join us on our endeavors making 2016 the biggest year for Delain ever!“ the band comments. Moonbathers, mastered by Grammy award winning Ted Jensen, satiates your hunger for the symphonic greatness, catchy hooks and a solid dose of metal that the band is known for. A first glimpse at the depth of the album washes over the listener with “Hands of Gold” – impelling riffs meet full orchestral grandeur with Alissa White-Gluz reappearing as a special guest! Moonbathers showcases the band from both their most extravagant and sensitive sides as they explore all things nocturnal through an especially varied set of tracks including a surprising cover of classic rock legends Queen. The visual counterpart comes courtesy of longtime collaborator and neo-Victorian romantic Glenn Arthur. 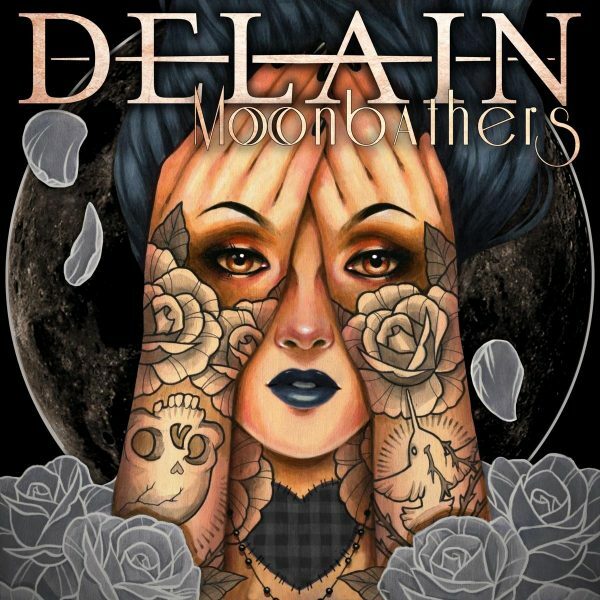 With ten years, two EP’s and now their fifth full-length album under their belt, 2016 will undoubtedly prove to be the biggest year for DELAIN! 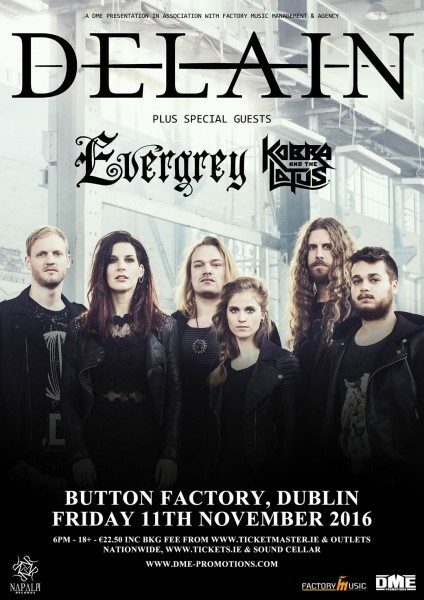 Delain will be performing in Ireland for the very first time on November 11th in Dublin’s Button Factory with support from Evergrey and Cobra and the Lotus with tickets on sale now. Please check out DME Promotions for updates or click on the graphic below for more information.